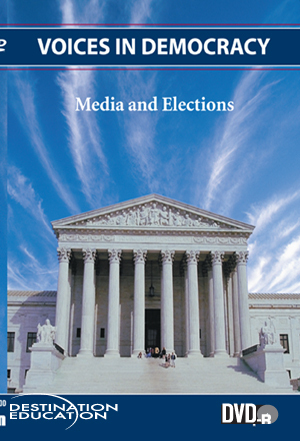 Media have played a large role in U.S. political campaigns throughout history. Certainly media are essential to political campaigning and candidates, but similarly essential is the relationship between the media and voters. Your students will explore how, with all the media coverage of political campaigning, citizens can make the most intelligent choices at election time.